Posts introducing, updating, and covering various projects to which I’ve contributed or that I maintain. Scheduled Post Shortcut 1.5.0 The latest version of the plugin changes the coding standards and ensures support with WordPress 4.9.4. 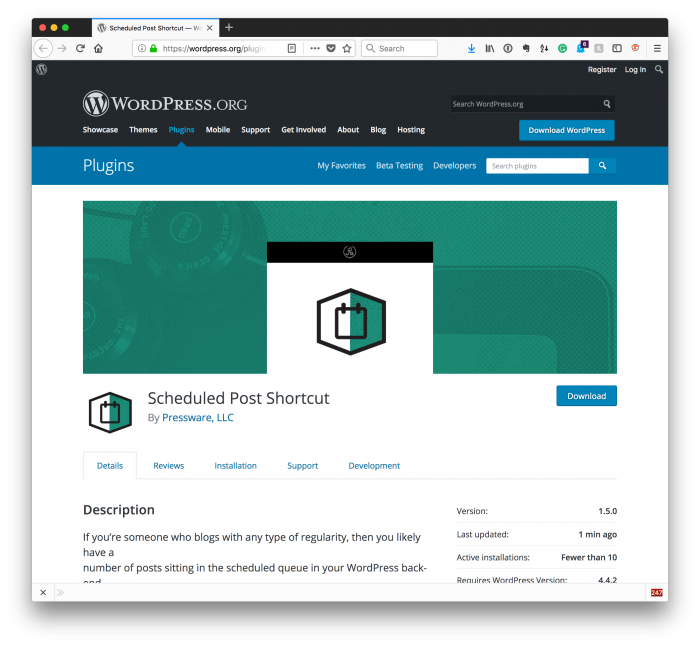 I first released Scheduled Post Shortcut for WordPress almost two years ago (officially, it’ll be two years ago this June but who’s counting, right? ). 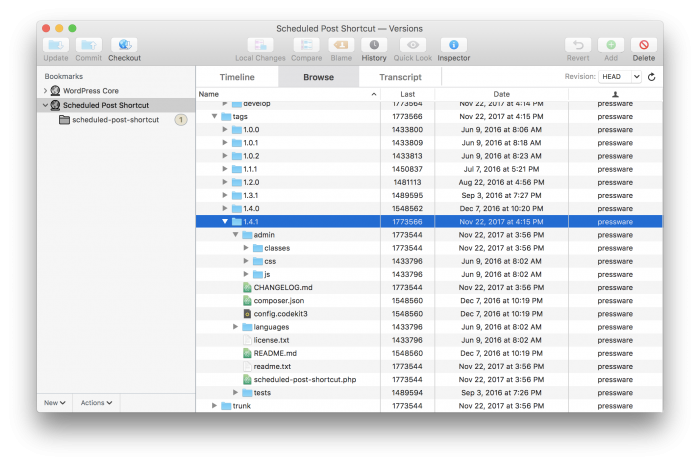 It’s one of those really simple plugins that works well for those who schedule content far out and want to easily see how many posts are in their backlog, but not much else. In short, it’s a plugin designed for people who blog regularly and frequently. Anyway, I had a notice on the project page in the WordPress Plugin Repository that the plugin had not been tested against the lastest version of WordPress. So while making sure it was compatible against WordPress 4.9.4, I also brought it up to date with some other standards. Blogging Plugins: Better Blogging With WordPress Tools for an enhanced workflow when blogging with WordPress. Every now and then I end up having to call a few false starts on projects. Sometimes it’s scheduling, sometimes it’s because I realize that I didn’t do a good enough job coming up with what I wanted to do, and sometimes it’s simply because something else has come up. Case in point: Pressware Plugins. If you go back and read the post (which I don’t think is necessary), you’ll see that the goal was simple: To create a better blogging experience. For me, the challenge was to identify exactly what that’d look like, how the business model would work, and how would it translate for those who are already people who use WordPress but in a variety of capacities. So I pulled back, re-evaluated, and have been talking with others for quite some time now about refocusing the idea. And thus comes Blogging Plugins. Scheduled Post Shortcut 1.4.1 Now Available A small bug has been fixed in Scheduled Post Shortcut (it's the first time anyone has had a problem in a year :). Scheduled Post Shortcut is arguably my least popular plugins. That is, has an extremely low number of downloads based on what few number of analytics I have. Regardless, it’s one that I use (I mean, I technically wrote it for myself) and there are those who use the plugin if they write with any sort of regularity – whatever that may be for them. 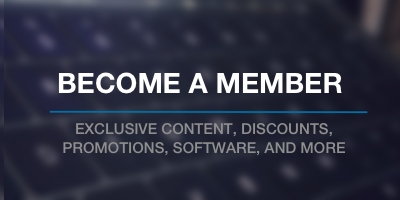 However, it’s been brought to my attention by a number of people who joined up as members that they saw an error message in their dashboard whenever they logged into the site. So as I head into the holidays, I wanted to get a quick fix for this out as a “thank you” to those who use it and for those who reported the error and who have signed up to join the site. The other day, I shared how to add your WordPress plugin to Packagist. In the post, I mention that I did this with a recent project though I didn’t go into any detail about it. In short, the purpose of the plugin is to make it easy to add featured mobile images to WordPress. For those who are familiar with CMB2, then you know it’s often used as a way (if not the way) for many developers to incorporate custom meta boxes into WordPress. And for the requirements on a project, I needed to introduce the ability to have a mobile featured imaged. So to gain experience with creating a CMB2-based plugin and to learn how to use Packagist, I thought I’d use the project as an opportunity to do both. Earlier this year, I gave a talk at WordCamp Atlanta about Namespaces and Autoloading. These are two topics that, even though we can’t often use some of the native features of PHP7+ in our work, I think that many of us should be using in our plugin development. Sometimes though, I think the problem is that developers lack the time, resources, or experience to know where to start understanding autoloaders let alone write their own. For some time now, I’ve been using a very simple autoloader in my projects. It’s served me well, but I think it could it be more powerful and I think it’s something that others could easily use in their projects, too. So I’ve started a repository that offers a simple autoloader for WordPress. No, it’s not for WordPress core nor is it meant to be used with themes, but it’s for those who want to begin using autoloading in their WordPress plugins and similar projects.